Orlac is a world famous pianist. One day he is badly hurt in a big train wreck. He is in danger of losing both his hands so his wife begs the doctors to save them. They eventually manage to transplant his hands with those of another deceased person. After his recovery Orlac discovers that there is something seriously wrong with his new pair of hands -- it is as if they had a will of their own. But Orlac doesn't know that they actually belonged to a dangerous murderer. 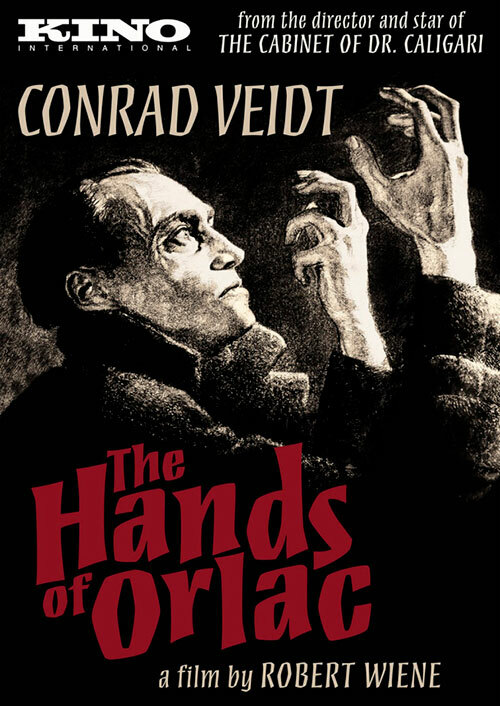 0 Response to "The Hands of Orlac (1924) Robert Wiene "